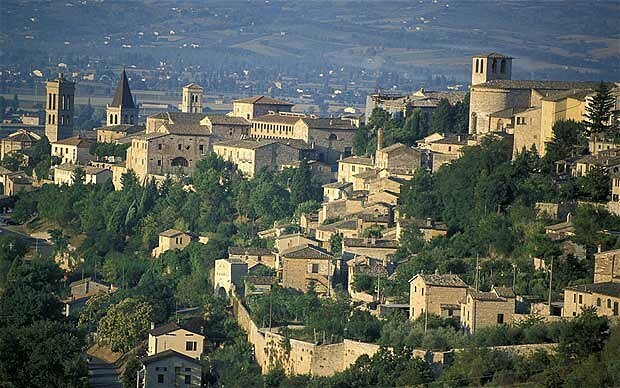 Verdant, bucolic, and bounteous: Umbria, resplendent with treasures and rich with history is the Green Heart of Italy. 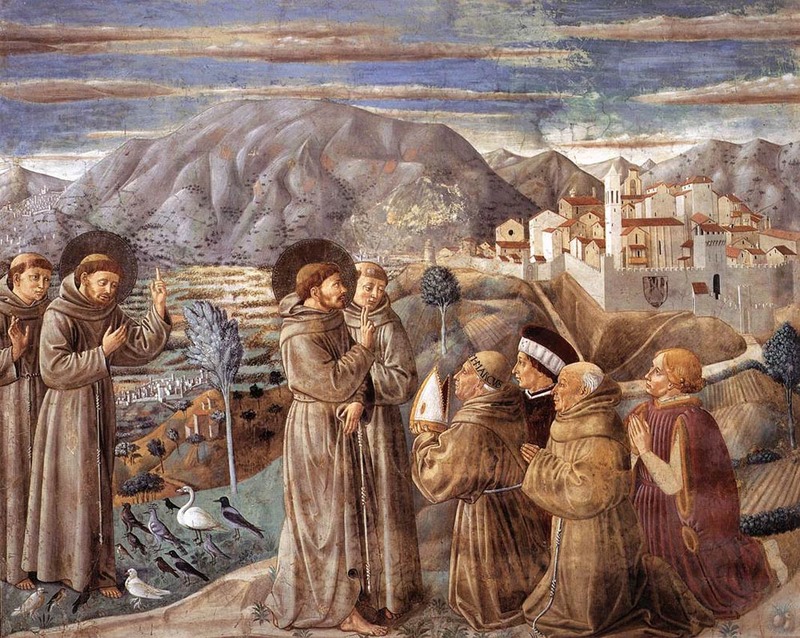 From Assisi to Perugia and scenic points between, Umbria abounds with religion, art, ceramics and gastronomy. 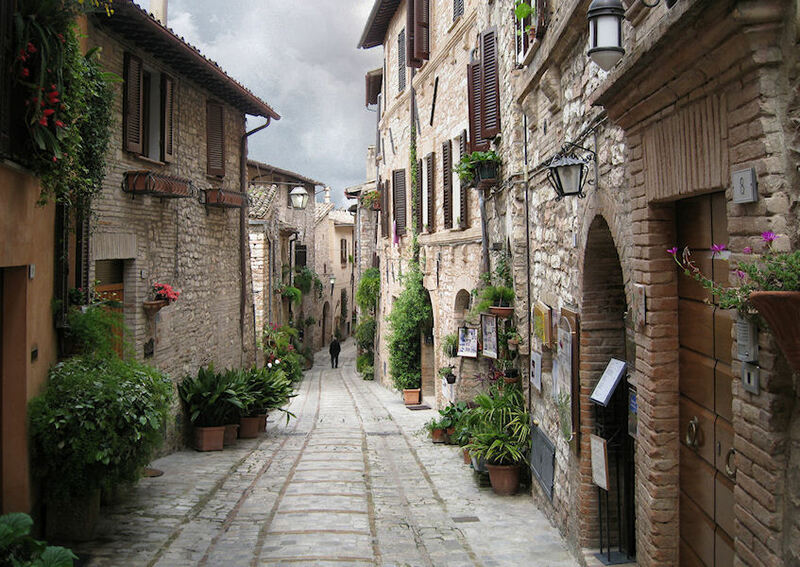 Intrinsically woven within the fabric of this culture and filled with centuries of tradition is the majestic hill town, Montefalco. Often called “La Ringhiera dell’Umbria”, translated as “The Balcony of Umbria”, Montefalco and its indigenous wine Sagrantino, stand at the forefront of Umbria’s Wine Renaissance. Despite the fact that Sangiovese is Umbria’s most widely planted varietal, it is Sagrantino that is prominently and inextricably linked to Montefalco. While much of the attention from consumers and the wine media is focused on Barolo, Brunello, and Chianti Classico, Sagrantino has quietly become a major wine and standard bearer for Umbrian viticulture. Yet Sagrantino remains a forgotten treasure; or more precisely, an undiscovered diamond in the vinous rough. That needs to change. It’s time for Sagrantino to be appreciated for what it truly has become; a world class red produced by driven, passionate people, from a small DOCG in the heart of Umbria. Perhaps Sagrantino suffers from a double edged sword? The DOCG zone is one of the smallest in Italy. 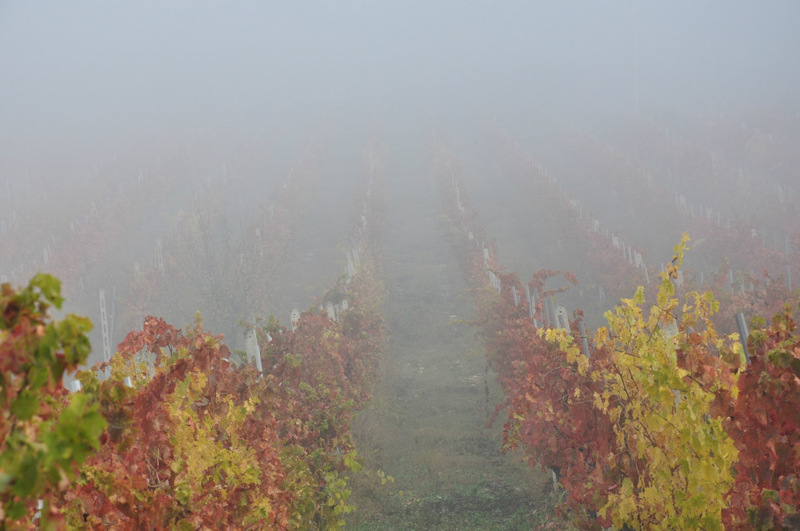 Consequently, vineyard space is limited and the number of producers has remained very low since the zone was promoted to DOCG status in 1991. That size, coupled with the dedicated families that produce Sagrantino, helps to keep quality within the appellation at a high level. However, it’s precisely that size that has hampered Sagrantino’s rise to prominence. Unlike the larger areas in Tuscany and Piedmont, Sagrantino’s small production has its benefits. While it’s easy to find a sub-standard Barolo or underachieving Brunello, I’ve never been underwhelmed by any of the Sagrantino I’ve enjoyed. Yet that size continues to hold the appellation back. There simply isn’t much wine to go around. 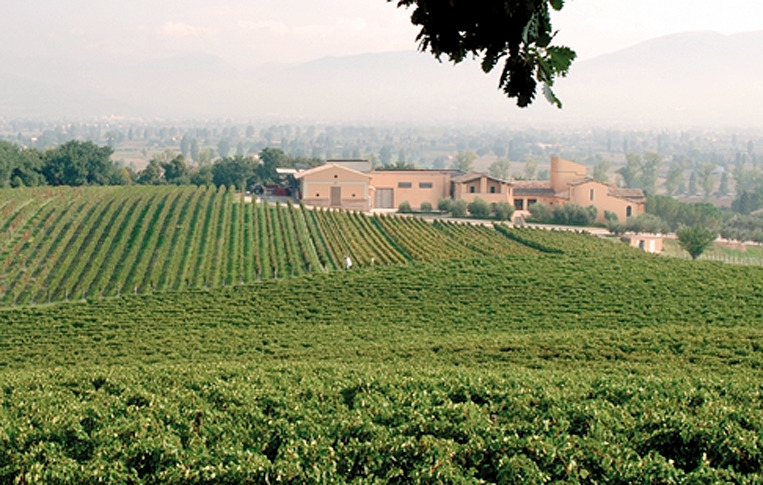 The Sagrantino DOCG zone encompasses Montefalco and a small portion of the commune of Bevagna. With approximately 660 hectares of vineyards shared by about 25 producers, most of whom are close knit family farms, the zone is primed to produce an artisan product. Relative to other Italian appellations, the regulatory guidelines pertaining to Sagrantino are fairly simple. Law provides that Sagrantino di Montefalco must be comprised of 100% Sagrantino grapes sourced from the delimited zone and must be aged for at least 36 months before release; 12 of which must be in oak. There are no provisions in the law for “Riserva” bottlings. In addition to Sagrantino, the area also produces another excellent wine called Montefalco Rosso. The blending laws are more liberal for Montefalco Rosso. Typically, these wines are 70% Sangiovese, 15% Sagrantino and 15% Merlot although Cabernet can also be used and blends vary slightly from producer to producer and vintage to vintage. As an Ambassador of Umbrian wine, I’ve written at length about Montefalco and its notable red wines and also interviewed prominent winemakers from the region. Many times I’ve been told that it’s only a matter of time before the world recognizes Sagrantino for the quality wine that it is. Today, we’re taking another step forward in that journey as we contemplate two examples of the wares that Montefalco offers. I’ve known Filippo Antonelli for several years. A true gentleman, the leader of this family winery has always been generous with his time, humble to a fault and passionate about his winery. The last time we were together was at the Gambero Rosso tasting after his 2009 Sagrantino was awarded the coveted Tre Biccheri. To further his aim of “gentle extraction“, Antonelli has built a new winery and cellar which is 100% gravity fed. The hand picked grapes enter the mouth of the winery directly from the vineyards which rest on slopes and hillsides near the winery. Antonelli is literally “on top” of his work; his personal home rests directly above the wine cellar. The estate is comprised of 170 hectares of total land, 40 of which are devoted to Sagrantino. Founded in 1981, Antonelli crafts a wide array of wines from native Umbrian varietals in addition to olive oils and grappa. 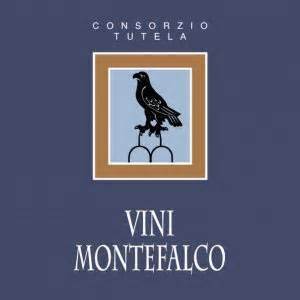 For this article, we tasted the 2010 Montefalco Rosso. Vinified in stainless steel vats, the Montefalco Rosso is a classic blend of 70% Sangiovese, 15% Sagrantino and 15% Merlot. Aging takes place in large barrels and the wine spends 3 months clarifying in cement and 6 months resting in bottle before release. The result is a pretty, forward Rosso with an exuberant personality. 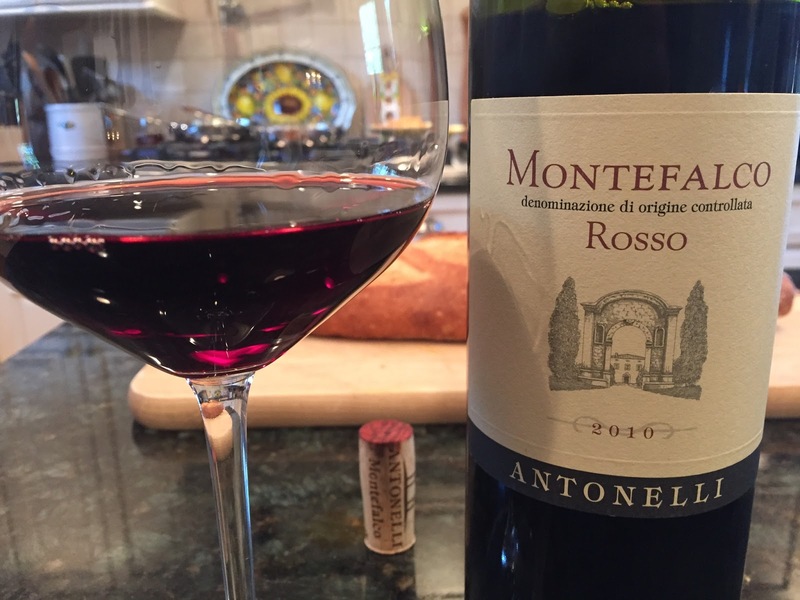 The 2010 Antonelli Montefalco Rosso is a brilliant, shimmering violet color with a deep ruby core that hints at the depth of flavors to come. We decanted the wine for approximately 30 minutes prior to dinner. On the nose, the wine displays clean, focused aromas of crushed berry, wild herbs, flowers, and eucalyptus; it’s lovely to smell. On the palate, the wine is juicy and lively, with a ripe core of structured berry and cherry flavors that are accented with fresh tobacco, cured meat, and spices notes. Although the tannins are smoothly integrated, texturally the wine displays more “grip” as a result of the Sagrantino inclusion. A fine example from a wonderful vintage and quite a good value. 91 points; about $20 retail. Disclosure: This bottle was a sample provided by the Consorzio Montefalco. 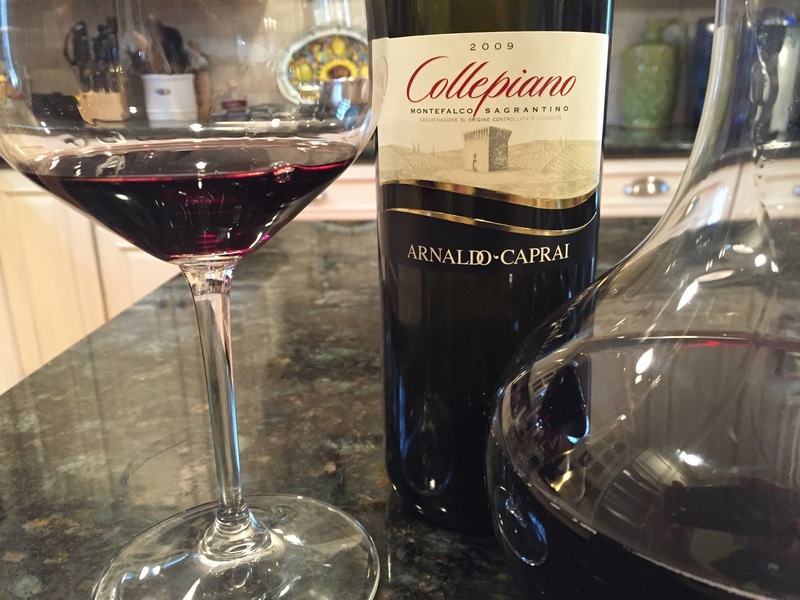 After being named Wine Enthusiast’s Winery of the Year in 2012, further validation about the quality of Arnaldo Caprai’s wines shouldn’t be needed. They’re excellent. I’ve been fortunate enough to taste and chat with owner Marco Caprai several times and he’s engaging and passionate. That infectious passion is channeled into his wines. Founded in 1971 by Patriarch Arnaldo Caprai, what was once a small 12.5 acre estate is now one of the largest in Montefalco. Today the Arnaldo Caprai winery encompasses over 370 acres including forest, olive groves and wilderness. 220 acres remain devoted to premium wine production. Since 1988, Marco Caprai has run the family business and under his direction, the estate has become certified biodynamic and organic receiving no less than twelve accreditations granted to the winery. 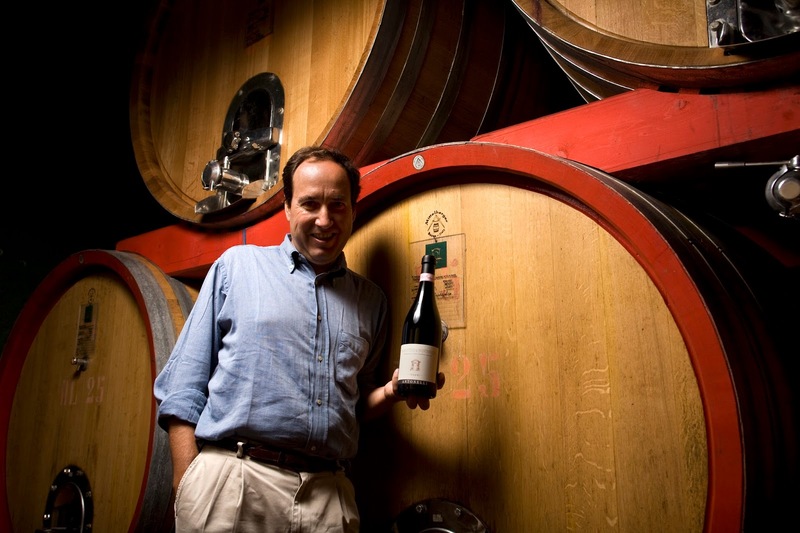 That initiative has led Marco to create what he calls “The Caprai Project”, a belief system that states: “Tradition, Innovation, and Territory are the key words that drive us in our everyday efforts”. It’s hard to believe there is untapped potential in Caprai’s wines and for this article, we’re focusing on the estate Sagrantino. The 2009 Arnaldo Caprai Sagrantino “Collepiano”, which translates as “little hills”, is deep garnet red with an almost opaque blackish center. Given my previous experience with Marco’s wine and the youth of this vintage, we decanted the wine for 90 minutes prior to dinner. Collepiano is sourced from vineyards that lie 200-300 meters above sea level and planted to a vine density of 6,000 plants per hectare. The wine is aged for 24-26 months in French barrique and 6 months in bottle prior to release. In the glass, the wine exudes aromas of crushed black plums, espresso bean, grilled meats, and vanilla. On the palate, there is nothing “little” about this wine. Huge, ripe layers of black fruits dominate the palate of this young Sagrantino. Savory notes of new leather, cedar, and bitter olive begin to appear toward the finish. Despite its power and structure, the wine remains elegant, with wonderful balance to the large framed tannins and acids. Absolutely delicious now with braised beef short ribs; without food the tannins asserted themselves much more noticeably. Could use 3-5 years cellaring to develop more complexity, but the future is bright here. 93 points, about $50-$60 retail. Disclosure: This bottle was a sample provided by the Consorzio Montefalco. The wines reviewed for this article represent two of the most recently released vintages from Montefalco. 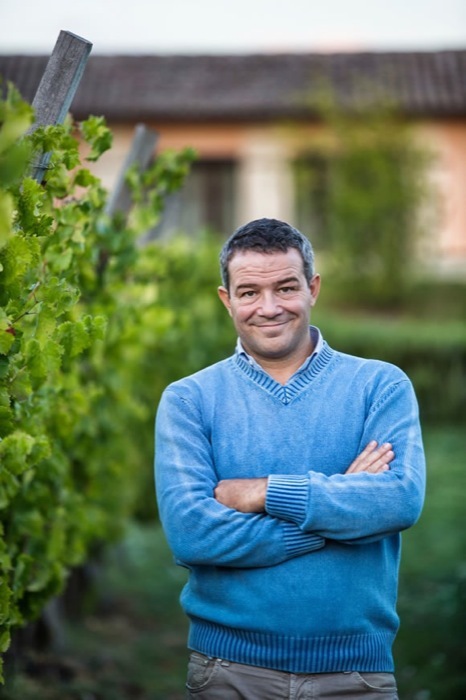 Given the limitations of generic vintage charts, I sat down with Dr. Stefano Dini, the agronomist for another Sagrantino producer, Tabarrini. Dr. Dini provided the following descriptions of the 2009 and 2010 vintages in Montefalco. 2009: A good year, with most of Spring and the first part of Summer rather rainy. This weather, although at the beginning caused some problems for the plant management, allowed us to better manage the dryness of the second part of Summer. The season continued with good development of the plants and a regular harvest. 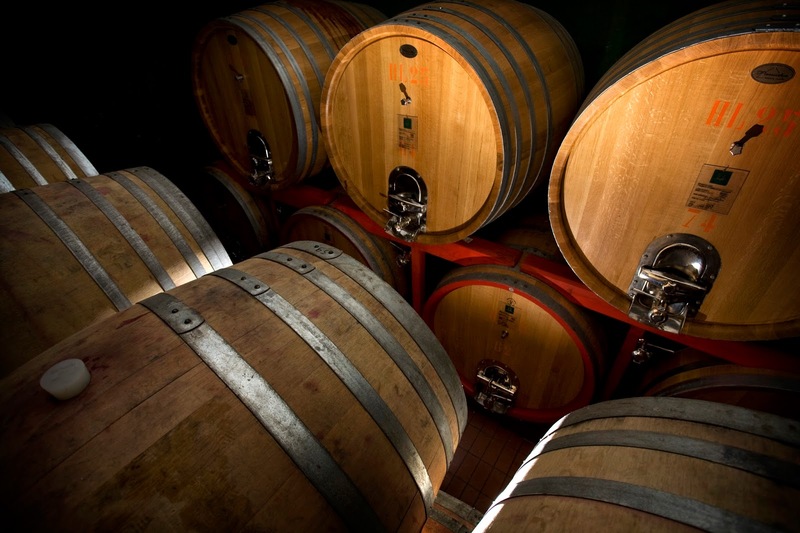 The resulting wines are characterized by good structure and aromatic intensity. 2010: The year started in a very difficult way with Spring marked by heavy rainfall and low temperatures. This caused a delay in bud break and in the growth of the plants. However, the rainfall turned out to be rather useful in avoiding the water stress from a Summer characterized by moderate dryness and hot temperature swings within a wide range. The harvest started late as a result but gave wines with good alcohol percentages and aromatic intensity, in addition to high acidity. I find myself penning this article with a tide of rising, if not mixed emotions. The wines from Montefalco have never been better, so I am thrilled to lend them a much deserved megaphone and recognize them for their excellence that is well deserved. In that spirit I have no choice but to sing the praises of Sagrantino and Montefalco. Sharing knowledge is power and that tenet trumps all else at TuscanVines. 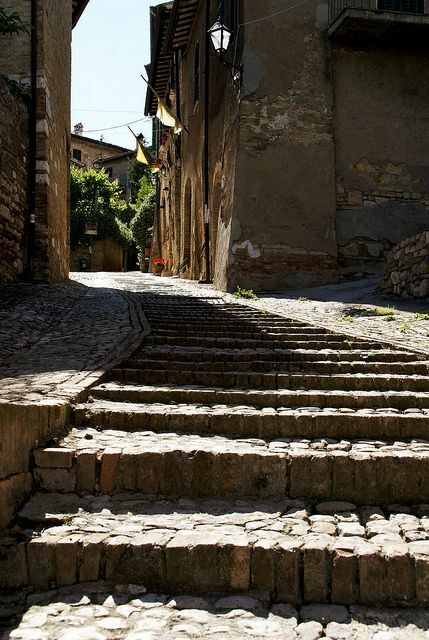 Have questions about Montefalco, Sagrantino or tasting notes you’d like to share? Please use the comments field below and I’ll be happy to respond. In the meantime, I look forward to bringing you more about Montefalco, her passionate people and lovely wines in the near future. Salute! Special thanks to the Consorzio Tutela Montefalco for their support in arranging the samples submitted for this article. It sure is! Thanks for commenting and finding Tuscan Vines. Cheers! Sure thing Mark – will keep you posted and thanks for connecting via WineStudio. There is another bigger article on the site devoted to Montefalco with even more producers covered. Just use the search bar at the top of the page. Hint: Do NOT hint enter, just type and wait. Thanks for commenting!